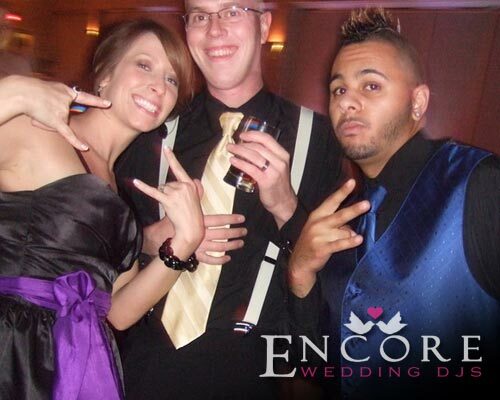 This came to Encore Wedding DJs via referral from Matt & Erin. That is actually Matt & Erin in the photo above! You know what they say, word of mouth is the best form of business 🙂 This reception was pretty cool, and we got some rather interesting photos/vids. No two weddings are the same and personally that’s what I love about what we do.